Wow a location that you can't take it over to your side. 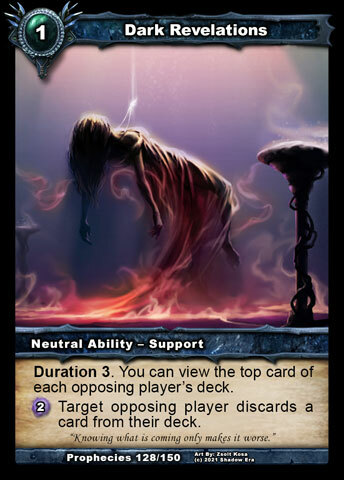 Does the passive ability mean that you draw a card / renew 1 resource for each support ability you play this turn? Or only 1 per turn? ^ I would guess each time you summon a support ability, considering it doesn't say once per turn, and isn't an activated ability like Tombstone Beacon . Pack an extra would draw 2 cards and cost 0cc. Interesting. 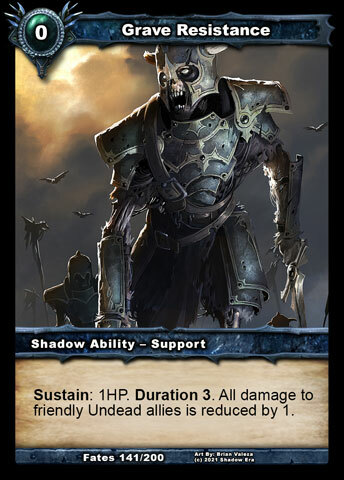 Yeah, but keep in mind that support abilities last at least a whole turn (which is why they're called support abilities) and you can't have more than one of the same name in play at the same time, which means you'll have to have at least two different support abilities in your deck in order to play more than one per turn..
all of the current support abilities cost at least 2cc, except Grave Resistance and Dark Revelations . 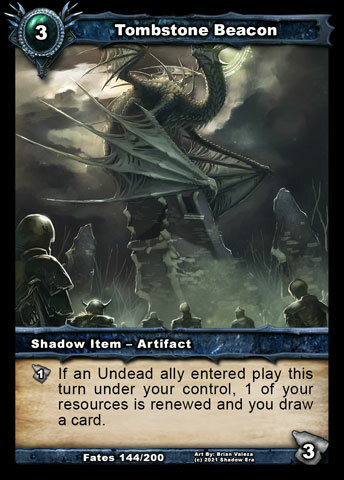 Which means that the best possible value you could get from this card by playing more than one support ability (if you're not playing an undead deck) is to play one, and get one free. Last edited by Kross; 10-28-2015 at 01:25 PM. 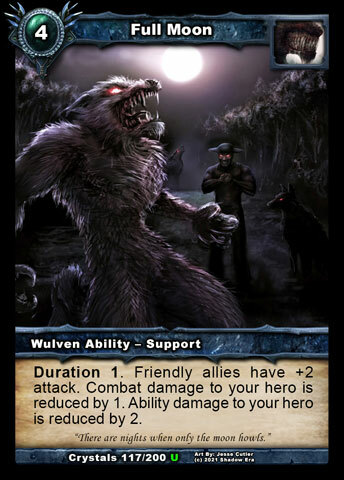 Hmmmm, Undead Moon with GR and BM, perhaps some Bloodlust or Full Moon splashed in? Raised in Exile. Trained in Kiptergarten. Mastering the ways of SE one step at a time. 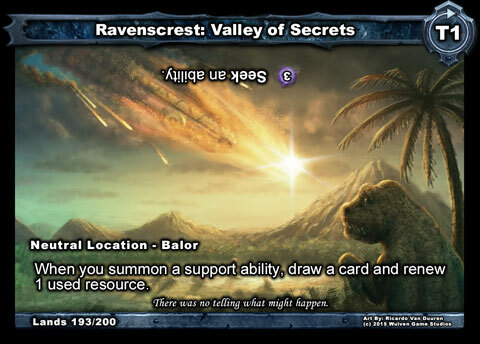 Just realized, judging by this card's artwork, Dinosaurs exist in Balor, lol.